No doubt about it. 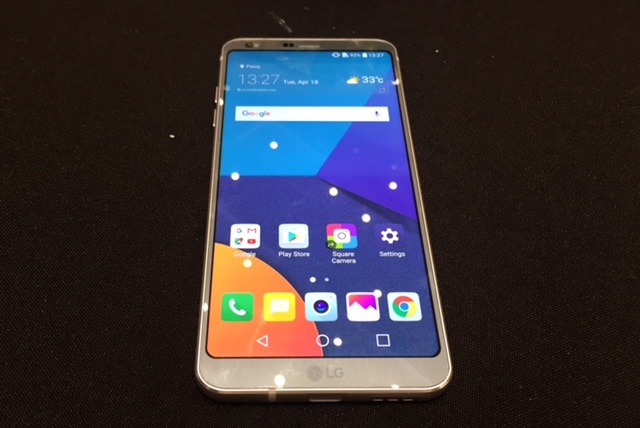 The LG G6 is the most mature smartphone from the company so far. Check out the rest of our Hands-on review. The LG G6 is now officially released in the Philippines. This top-of-the-line smartphone from the Korean giant is one of the most sought-after flagship devices this year. 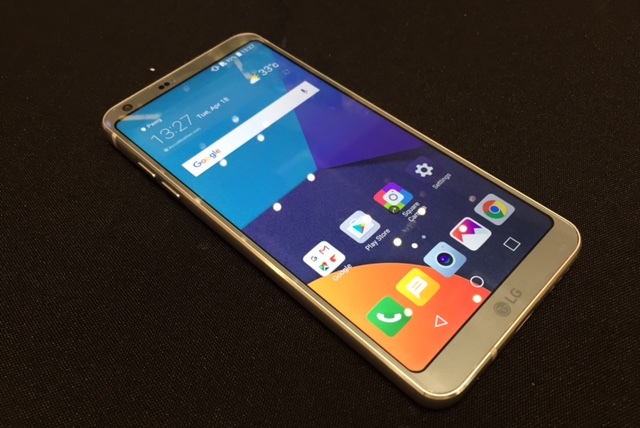 The LG G6 is a very promising handset which basically diverts in a different path from its predecessor, the LG G5. We are very lucky to have spent a limited time with this beast and here’s what we think about the handset, so far. There has been a bucket-full of features under LG G6’s belt. For one, it comes with an almost bezel-free 5.7-inch QHD+ FullVision LCD display with a new 18:9 aspect ratio and 2880 x 1440p resolution. The screen guarantees more immersive viewing experience with its cinematic frame. What’s even more appealing is that it struck me as large smartphone in a smaller footprint. The company also highlights the HDR 10 and Dolby Vision which clearly up the ante of your viewing experience. The LG G6 is the first-ever smartphone to have a Dolby Vision, by the way. The LG G6 is a slab of metal and glass. Both front and back are treated with Gorilla Glass wrapped by the aluminum frame. The bezels are so thin which creates an impressively large real estate. And by far, this is the most beautiful handset I’ve seen from the company. The back panel of the LG G6 registers a smooth fashion. It houses the dual-camera set-up, the LED lights and the fingerprint sensor. 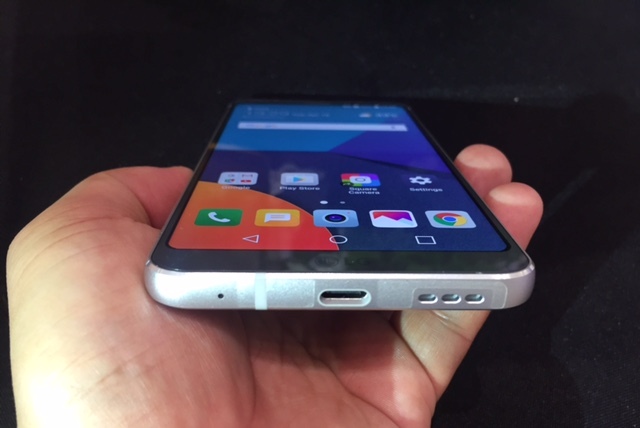 It’s also a breath of fresh air to see how LG managed to stack a very thin profile with its non-protruding cameras. The bottom part is a home for the USB Type C, a microphone and the speaker. 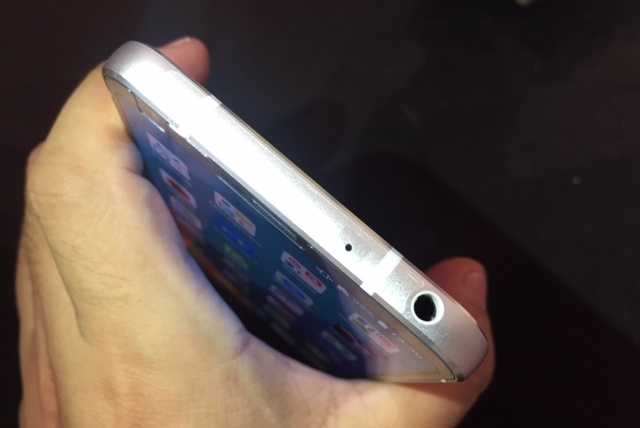 I’m surprised that LG managed to retain the 3.5-mm jack on top. The company shifts to a non-removable battery module with this iteration of the G series, and also increased the battery rating to 3,300 mAh. The review unit that we have checked out comes with 64GB configuration. However, the official retail unit will only be 32GB. It’s cool to know that the handset supports a microSD card slot for memory expansion of up to 2TB. The LG G6 packs 4GB of RAM and surprisingly uses last year’s Snapdragon 821. 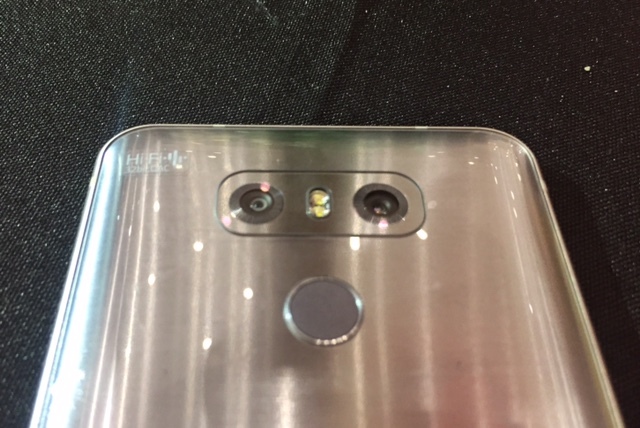 LG G6 features a dual rear camera. The main shooter comes with a 13MP sensor and f/1.8 aperture. This module highlights a 71-degree field of view and optical image stabilization. The other rear camera features an f/2.4 aperture and 125-degree field of view. On the flip side, you’ll get a 5MP camera with f/2.2 aperture and 100-degree field of view. The camera software is also one of my favorite features. There’s a preview that you can take pictures and view multiple shots on the same screen, at the same time. Other features like guided shots, Food Mode, and Square Mode are also welcome improvements on the camera UI. 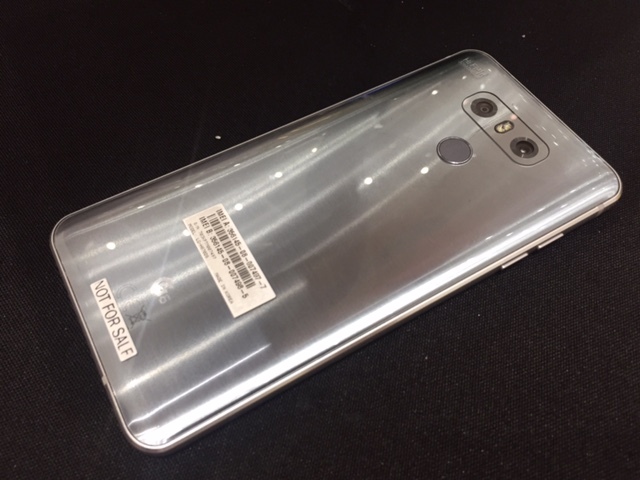 Other noteworthy features of the LG G6 include the Quad DAC amplifier, rear-mounted fingerprint sensor, and an IP68 rating for it to be dust and water resistant. The latter seems to be a standard for most of the flagship phones nowadays. LG G6 is now available for pre-order until the 30th of April for Php 37,990. The phone is bundled with a Harman Kardon Wireless Speaker worth Php 7490 and a premium case worth Php 1500. It comes in Platinum, Black, and White hues. LG goes back to its roots and made a conventional phone rather than the modular path, that shapes up to be a good decision for the company. Google struggles with the Project Ara, and it seems like LG is making a good jump off the boat. The LG G6 is a beautiful handset, no question about it. It may not be on the level of the Samsung Galaxy S8 in terms of design, but we're very sure that it could attract other buyers looking for a different tone in their handsets. Their decision of sticking with last year's Snapdragon 821 to have an efficient power performance and lower price standpoint proves to be a brilliant idea. What I love the most about this handset is the screen. 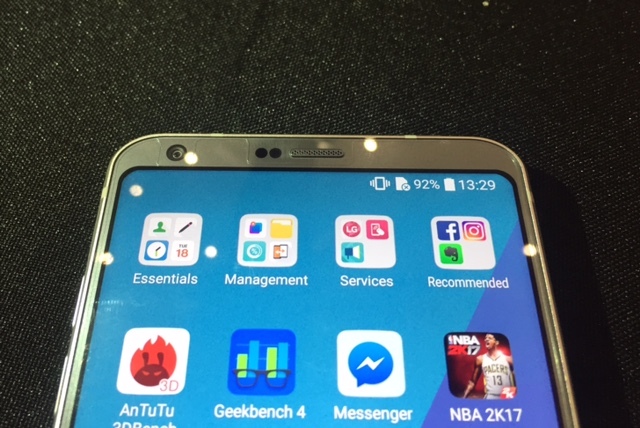 The new 18:9 aspect ratio may give you black bars on the sides if you're running third party apps, but LG has made it to a point that the screen is optimized with its native apps and interface. I love the design, though it reminds of the Galaxy A series. I think the LG G6 is a worthy alternative for those who wanted to sway off the Galaxy S8 line and those who couldn't wait for the iPhone 8. It still got one of the best screens around, there's a great camera, and a solid power to work through your daily tasks.